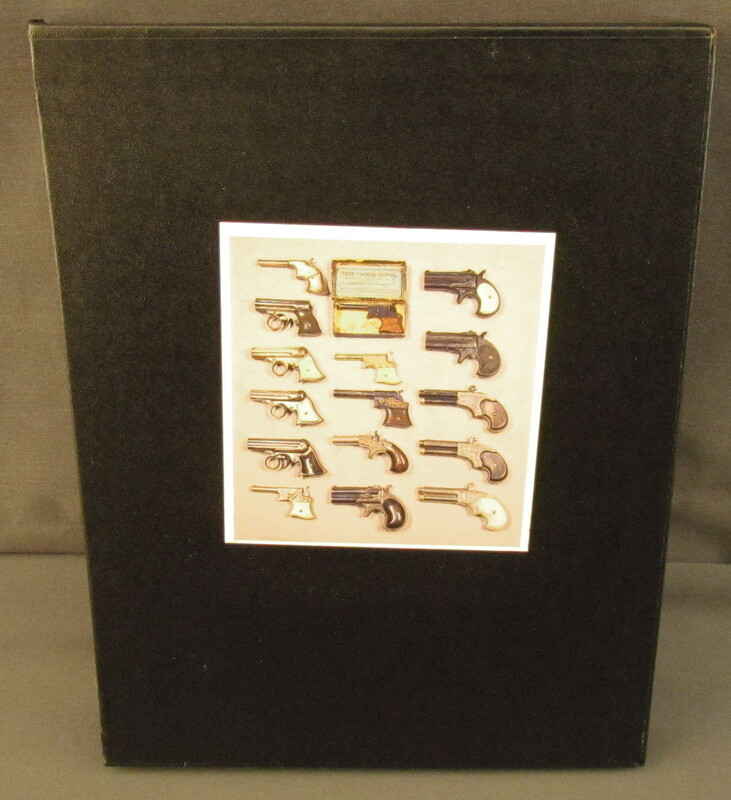 Description: Richard A. Bourne Co., Inc., October 29, 1980 auction catalog. 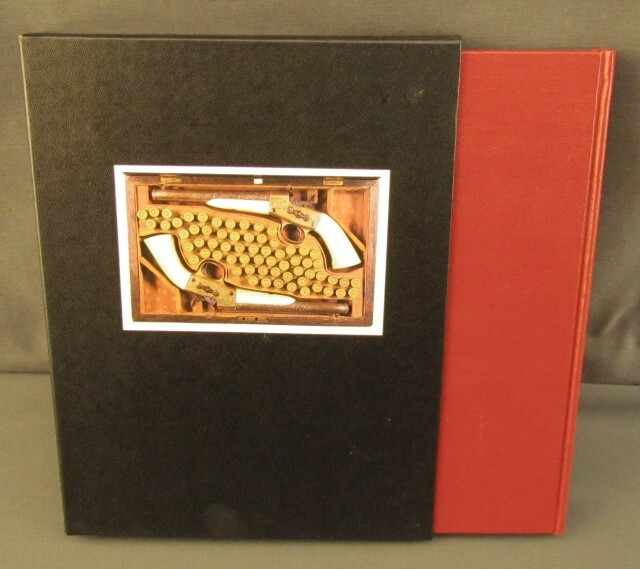 A first edtion with faux-leather hardcover with gilt lettering in a black slipcase, includeding prices realized on the 382 lots offered the in this sale. This classic Remington reference is used with very light shelf wear and features eight pages of color photos highlighting this fine collection of Remington arms. 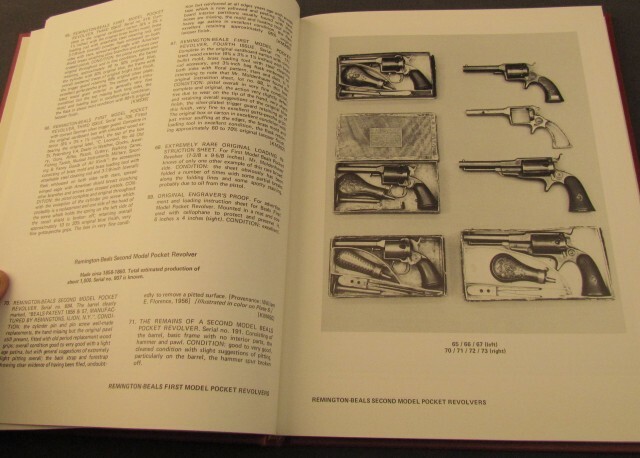 A great resource for the Remington collector; Mr. Moldenhauer was one of the giants of the arms collecting fraternity.